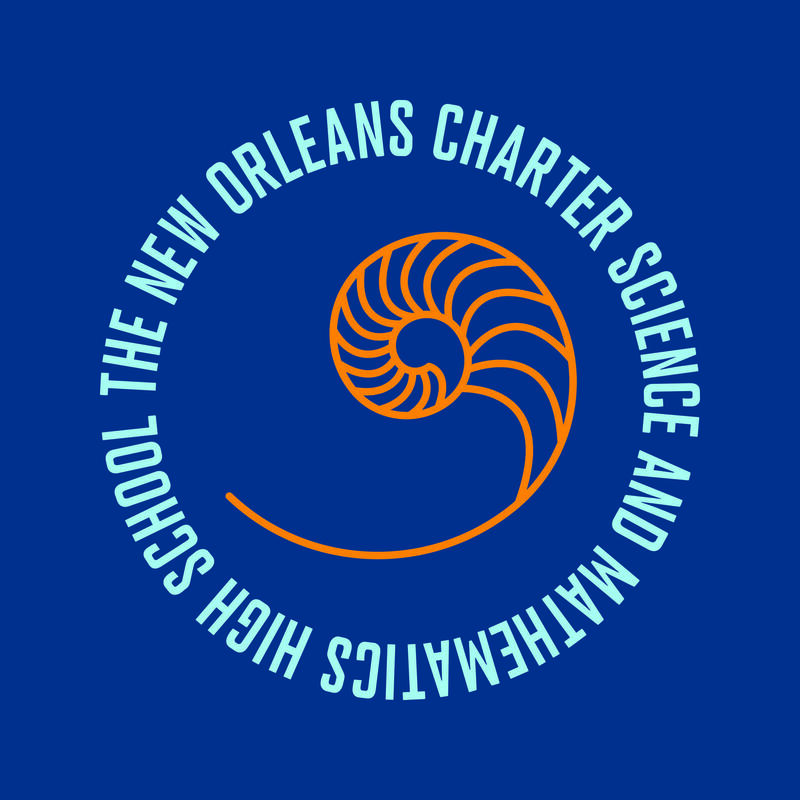 The New Orleans Charter Science and Mathematics High School is an open-admission public charter school that prepares all students for college admissions and successful careers. Sci High provides a rigorous high school curriculum with an emphasis in science and mathematics in a supportive environment of learning and respect that prepares students to make informed choices about post-secondary pursuits. ALL students can learn and prepare themselves for college admissions and success as productive members of society. ALL stakeholders – staff, teachers, students and parents – must agree that quality education is their shared responsibility. ALL stakeholders must be committed to high quality standards and expectations – of themselves and each other. Learning is a process of continuous improvement for ALL stakeholders. Effective collaboration and communication are essential to the success of our school. Diversity enriches our school community. A safe, supportive learning environment is critical to our students’ achievement. Students who graduate from Sci High will be well-grounded in the study of life sciences, physical sciences and mathematics, and be able to show mastery of all academic core content areas in line with college readiness. Just as important, Sci High students will lead and act with integrity and honesty in all pursuits. They will be self-disciplined and self-directed, and will work together for the support and growth of each individual in the school and greater community.